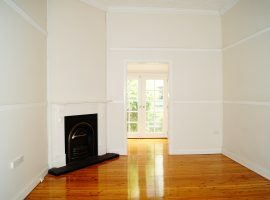 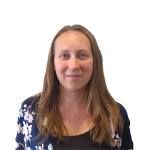 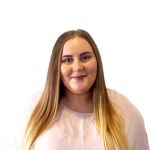 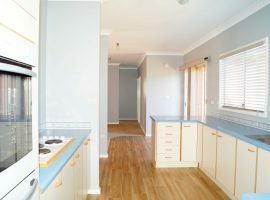 Can’t find your perfect home? 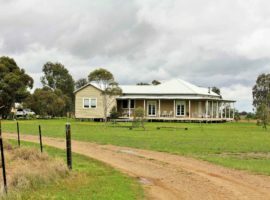 Why not build it? 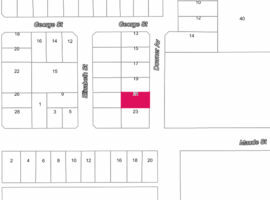 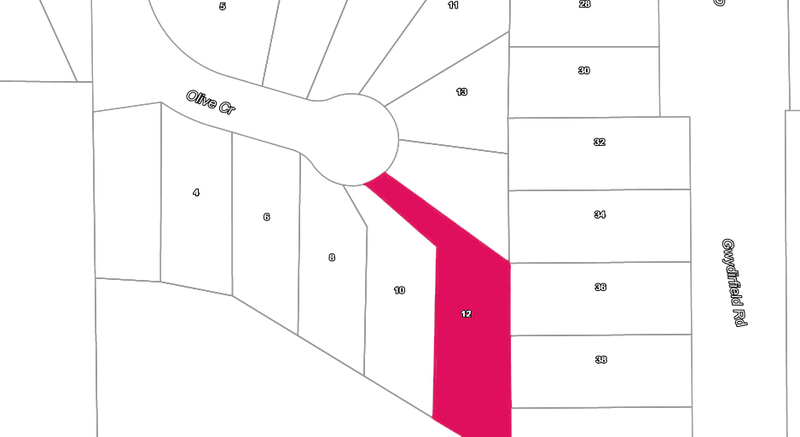 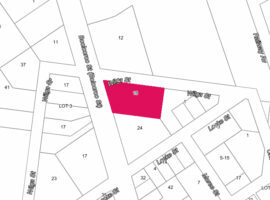 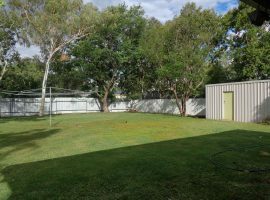 Being the largest block in the Olive Crescent subdivision and perfectly positioned towards the back of the cul-de-sac, this 1626sqm block is a great find. 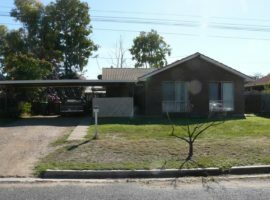 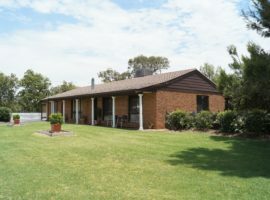 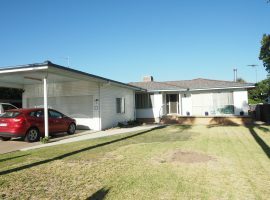 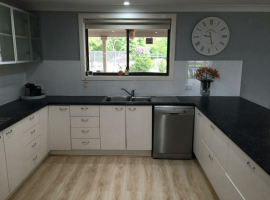 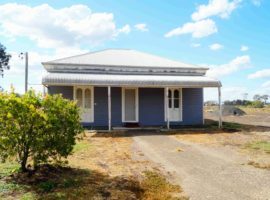 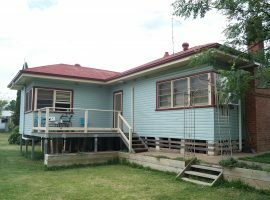 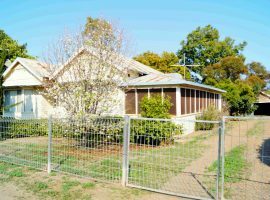 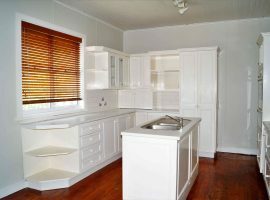 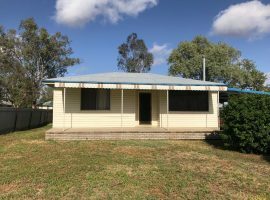 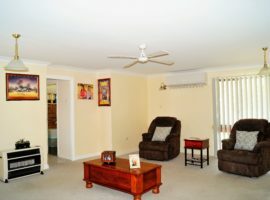 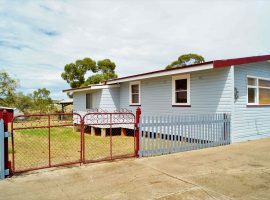 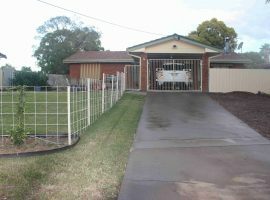 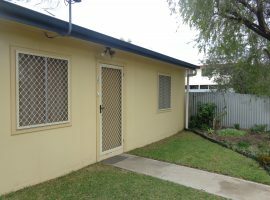 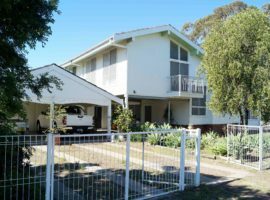 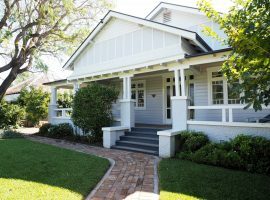 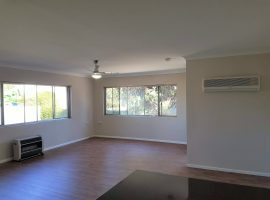 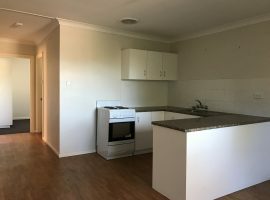 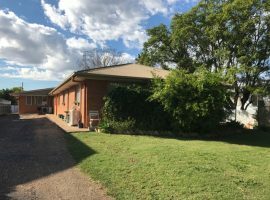 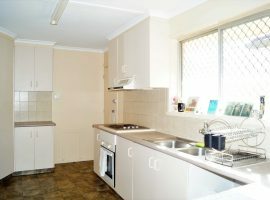 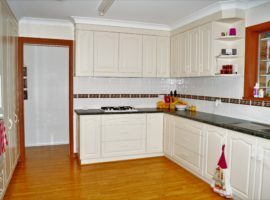 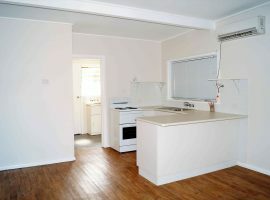 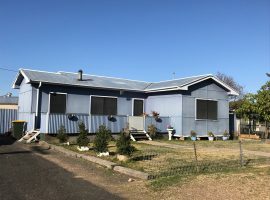 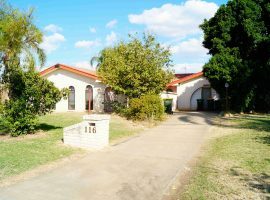 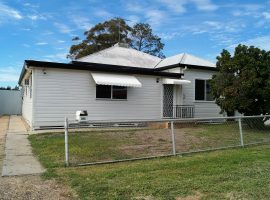 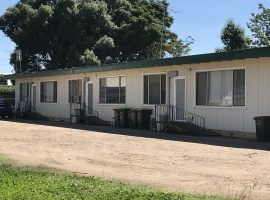 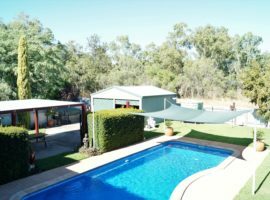 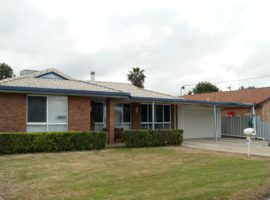 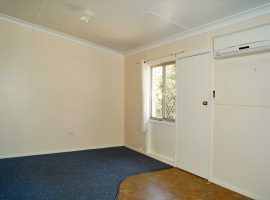 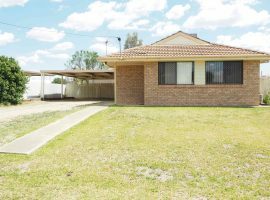 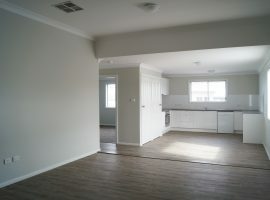 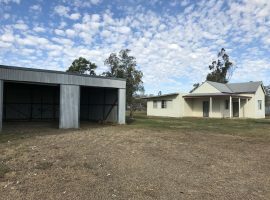 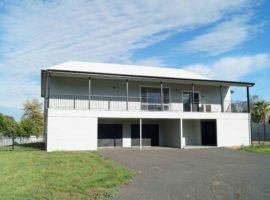 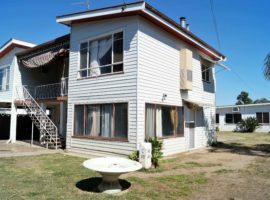 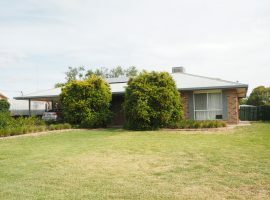 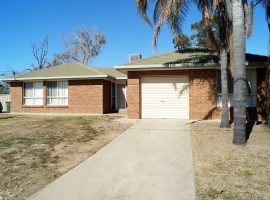 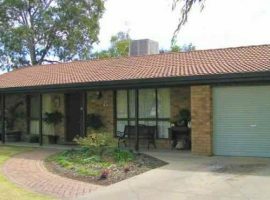 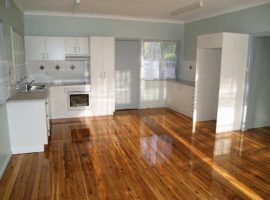 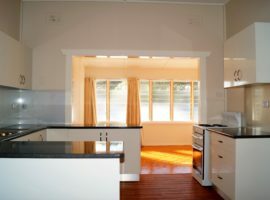 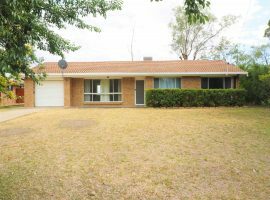 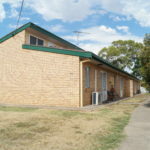 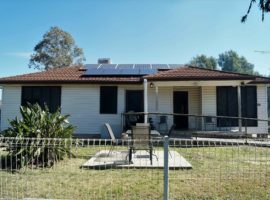 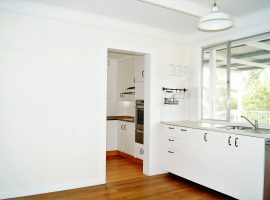 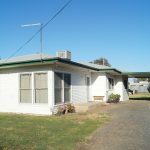 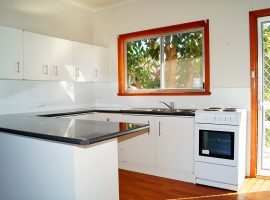 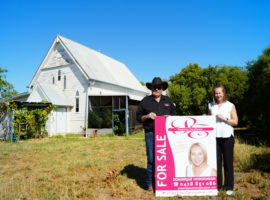 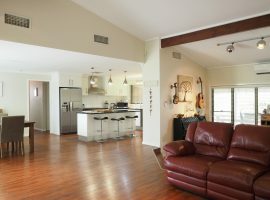 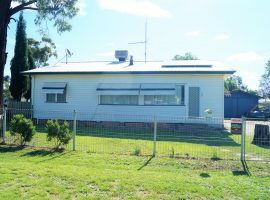 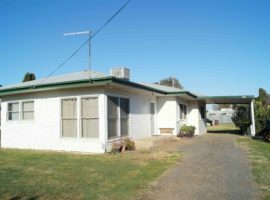 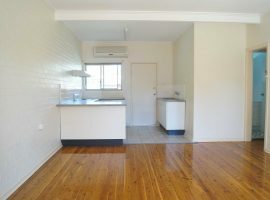 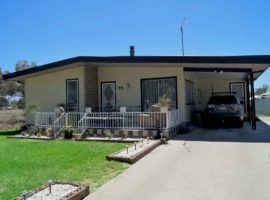 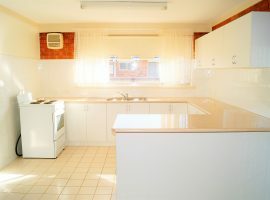 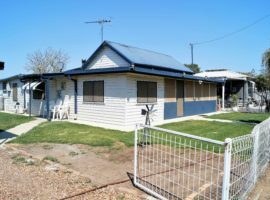 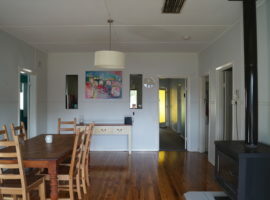 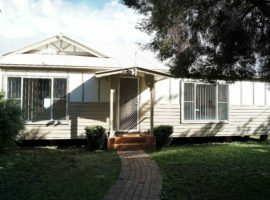 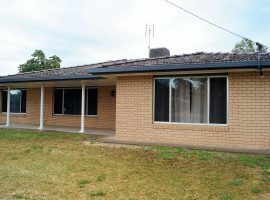 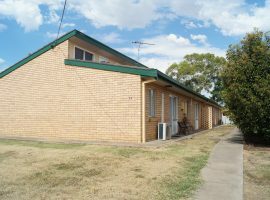 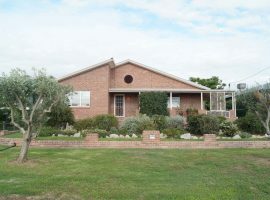 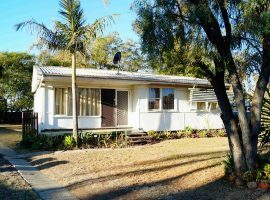 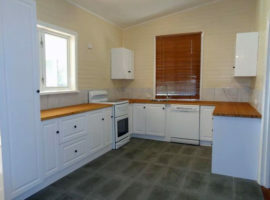 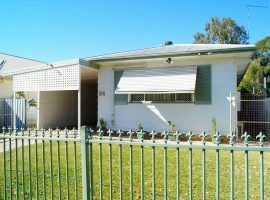 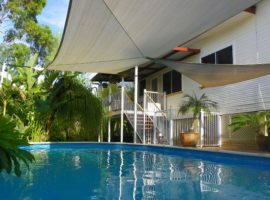 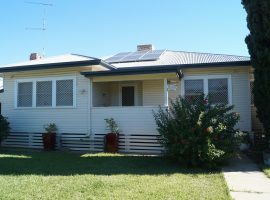 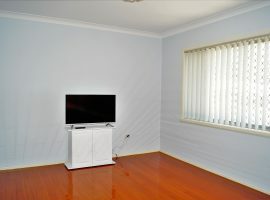 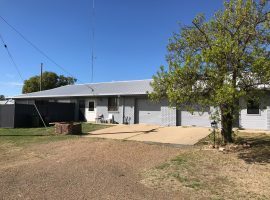 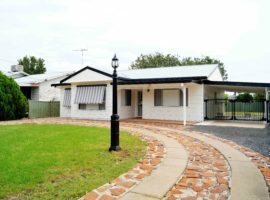 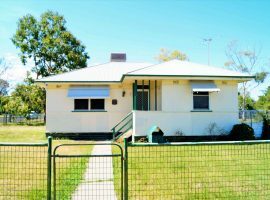 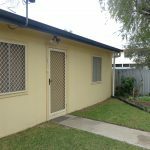 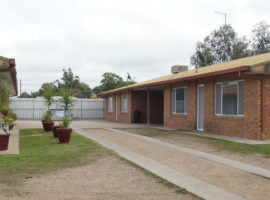 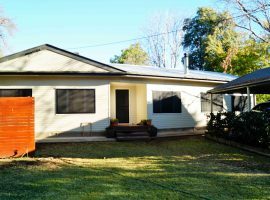 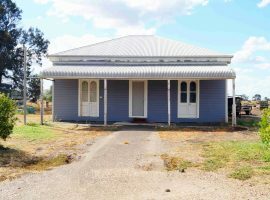 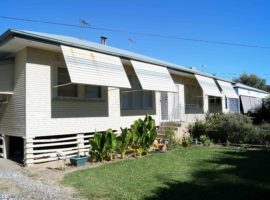 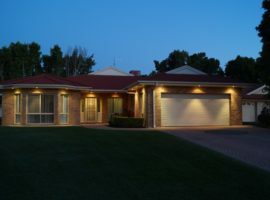 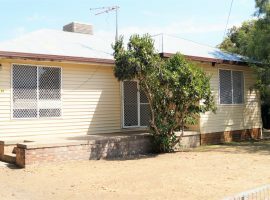 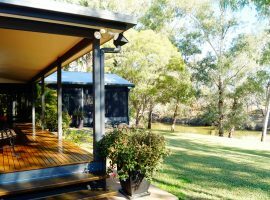 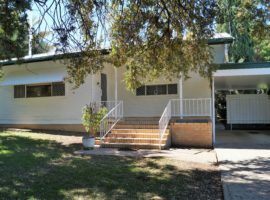 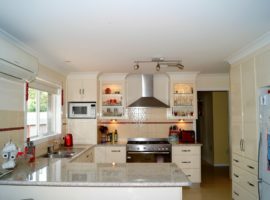 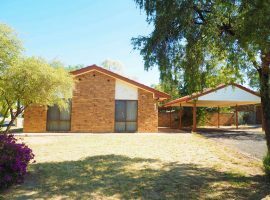 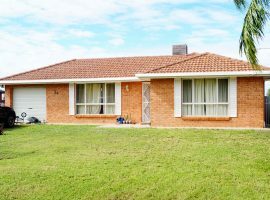 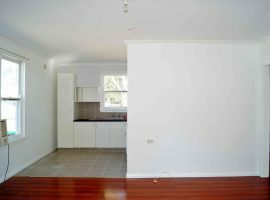 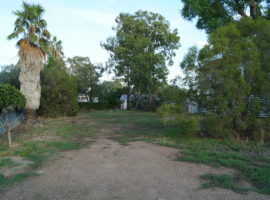 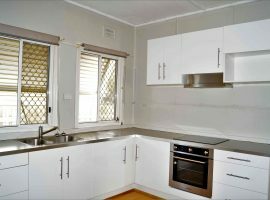 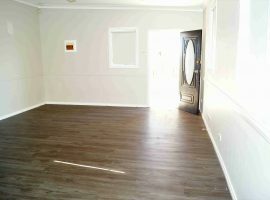 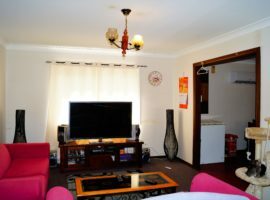 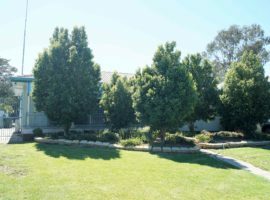 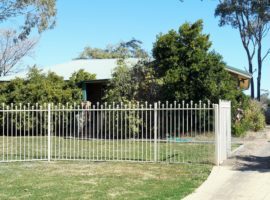 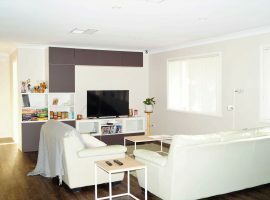 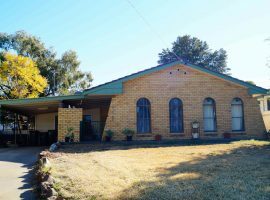 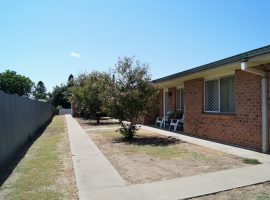 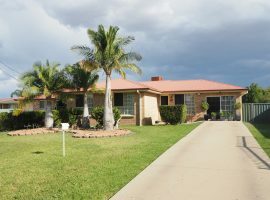 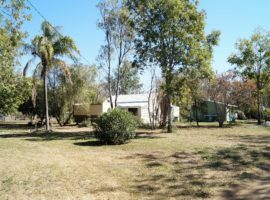 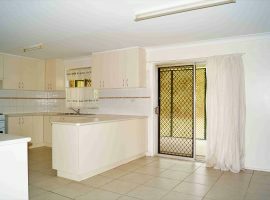 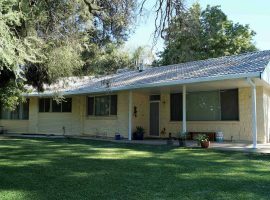 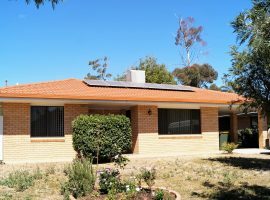 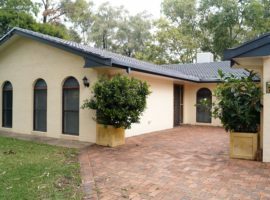 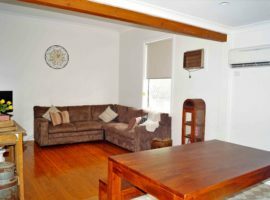 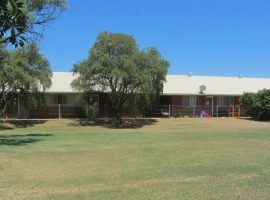 Located less than 800 metres from schools, parks, Moree Race Course and the CBD.